The Liberal Democratic Party will be holding a leadership election on September 20. People will be watching to see whether Prime Minister Abe will win for the third time in a row, after defeating former LDP Secretary-General Shigeru Ishiba in the final vote in 2012 and winning uncontested in 2015. 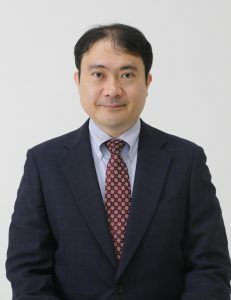 The FPCJ has invited modern Japanese politics expert Dr. Yu Uchiyama, a professor at the University of Tokyo Graduate School of Arts and Sciences, to discuss the LDP leadership election and the political situation within Japan.